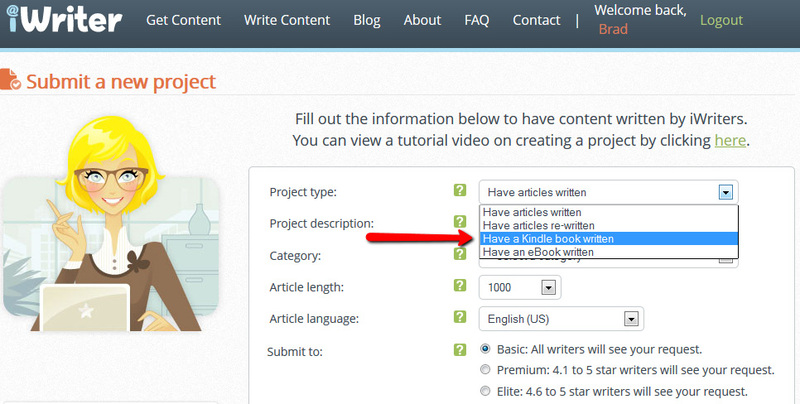 Have Kindle books and standard eBooks written! This has been available for quite some time, but again, I failed to notify everyone. And I noticed that there were lots of requests for these features to be added. So, good new to those requesting this feature. The same goes for requesting a standard eBook that you can sell on your own website. Just select “Have an eBook written”. Only premium and elite writers have access to Kindle or standard eBook requests that you make, ensuring that you get only quality books back. 1. To write out the chapter titles you would like the iWriter to write about. 2. Allow the writer to choose their own chapter titles. I usually prefer this option because I’m a bit lazy when it comes to the more tedious tasks like that, and would prefer someone else do it for me. Either way, you have both options available. You’ll find the Kindle and standard eBook writing process becomes almost fully automated when you use iWriter for your books. 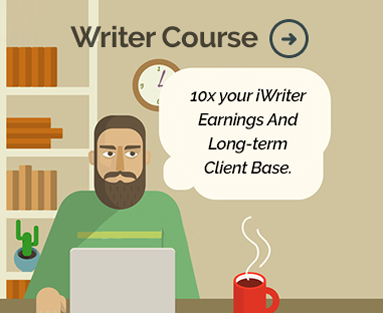 And with the massive number of iWriters at your disposal, you can crank out books super quickly.